The European Bank for Reconstruction and Development loaned 150 million euros to major auto parts manufacturer Gestamp Automocion to upgrade its Russian facilities, the EBRD said Monday. The loan will boost the company's presence in the key Russian market and improve its global competitiveness. Gestamp, a Spanish family-controlled group, designs and manufactures metal components for major automakers and employs more than 25,000 people in 19 countries. 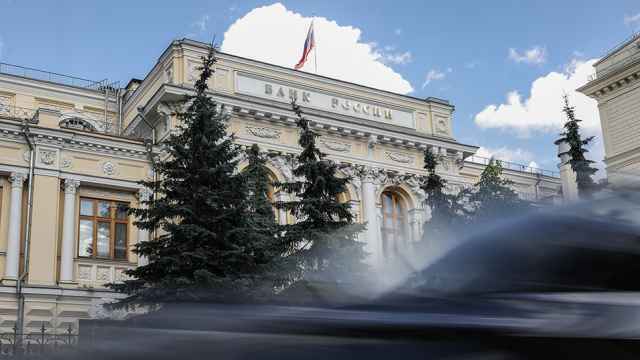 More than 80 percent of the EBRD's loan has been earmarked for investments in Russia and Turkey. Russia is Europe's second-largest auto market, after Germany, while Turkey is increasingly becoming a producer of cars for export. In Russia, the company plans to invest in robotics, laser equipment and other advanced technology for its plants in Kaluga, St. Petersburg and Tolyatti.